My job at SynApps is to make sure each and every project we do – the work we carry out for you, our customers, in other words – also only ever goes well. How do I get the team to focus on that? I have five demands, five things I need to see happening with every engagement. Let me tell you about what they are, so you can be reassured about how highly we value customer success here. First: did we scope it right? The point of the scoping exercise is to know what your expectations are. We don’t just look for half a page of text from you on the task. We need to probe and find out what areas of risk there might be that you might not have thought about. We also need to give you options if we find any. Also, we hardly ever are in the unique position of being the only thing you’re concentrating on. Often a client may have dependencies, e.g. we’ll provide the hardware for this when we’ve completed that. We have to plan around that. We have also got to know your expectations of when my team needs to be available so that you have got clarity into overall timelines when the project starts. Now with ECM (Enterprise Content Management), there are some things that are quite unique. One of them is product versions and dependencies. Sometimes we’re working with one particular product or integrating with another sort of product; the client may have a version of the system that they use but we don’t – so ensuring that when there’s an upgrade we are all still compatible and that the stack still works together is important. Equally important is to check if there are any migration points. You may be going from legacy to new and there is content that has to be migrated (this is where our tool ConXLoader can be a great help in mapping content from one to another). I say ‘content,’ but it’s never just that – it’s going to be your metadata too. And if you, as the client, decide that you want to hold it in a different way because five or 10 years has gone and you have got new ideas about how you want to manage it, that’s fine – but I need to know my team has prompted you about this. Second: what’s the method in the madness for this one? Method is how we are going to do all this for you. We are flexible and multi-skilled – we never just apply one thing to everything. For some things traditional waterfall is best, for others it’s Agile. We can do all of this, but part of picking the method is working with you to understand what you’re comfortable with. If you don’t look likely to be able to make people free at certain times to be in the ‘scrums,’ then we’d take a view, for example. 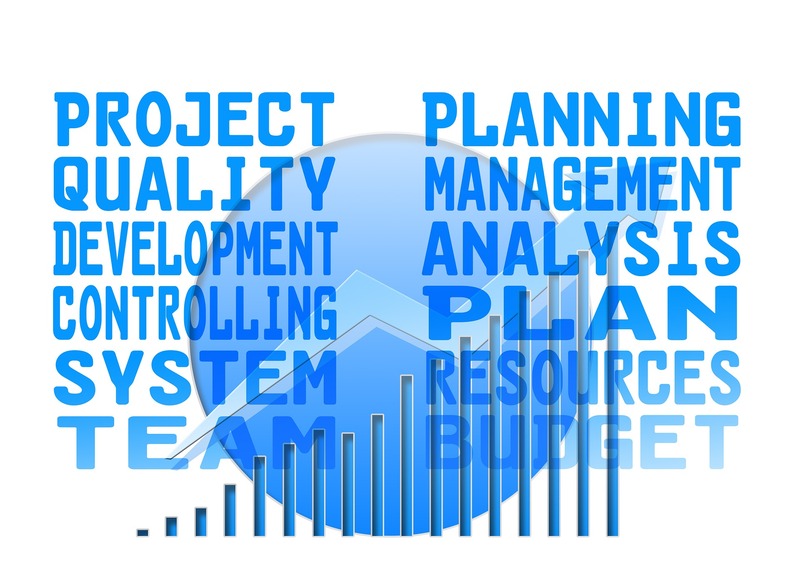 Once we have defined what our methodology is going to be, the other element is what the costs are of doing a particular project are shaping up to be. Even for the safest looking project, I want to have some contingency – not for my profit margin but your protection (and my peace of mind). I can share with you the models and heuristics that we use and which allow us to slice and dice the estimates for you if you decide on a different scope or if you want to add more functionality etc. Third: what are we doing to deliver all this the way you need it delivered? So then it comes down to delivery. The biggest factor here is having experienced people. We’ve got that – staff with many years’ experience doing content management and ECM heavy lifting. You are never going to have on payroll on your project a graduate learning on the job. We only hire experienced people. Plus, our resources are all UK-based, so if we have meetings with clients we can respond instantly; there is never a time zone issue. We find that that really cuts down your costs, because you get close collaboration between the SynApps resources and your project resources, so if there is an issue we’re white-boarding it out with you straightaway – cutting down on lengthy timescales and those deadly Telepresence meetings we’ve had one too many of. We take a partner approach with our clients. Yes, I know, you’ve heard that one before. But it’s genuinely true here. If there is something we need you to be aware of, we insist on telling you. We make sure that the client knows the information they need to make any decisions – even ones that might hurt us. It’s better to be open and fair. A way we see that done is the mid-way checkpoint. 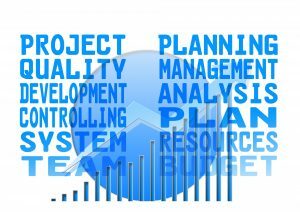 A project manager will check progress, the deliverables and the budget at about the half-way mark; they also effectively take on a business analyst role. And remember, I told you these are experienced ECM project managers. They can see issues and respond to risks well before people closer to the situation, which is why we put them in. Remember, all this process is always defined within the statement of work so that there is a clear definition of what the sign-off and acceptance criteria is. A SynApps projects is a project where we take responsibility and want clear definitions so we know what your expectations are and what the delivery cycle is. That matters. Believe you me, I know, because I’ve seen the mess where this didn’t get done. Project creep? Horrible – and, perhaps contrary to expectations, it’s not really lucrative if it drags on, because that means we can’t redeploy our team to another engagement. So we both need to define what the finish line is – and what delivery really means for you. Never start a project if you don’t know how you’re going to finish it. Many clients want someone in very quickly, which we can do, sure. But we help you more if for even the quickest win, we have a definition of what ‘successful delivery’ looks like. It is never likely to be just the technical delivery, for instance; there are still 5,000 users that have to be trained. Again, having that prepared and helping you budget for it is going to be a huge help to everyone involved. That’s our list of top five tips for project success. If I know this is going on every day, then I am happy. If I’m not happy, don’t worry. A lot of people are going to be told that before you’re even dimly aware of the slightest disturbance. Finally, please drop me a line if you haven’t see any SynApps consultants adhering to these five principles – a genuine request. Thanks for listening – and good project success! This entry was tagged ConXLoader, ECM by Carina Birt.